Iseult Ward has managed to make TIME Magazine’s prestigious ‘Next Generation Leaders’ list after founding a company that aims to feed those in need through an app. 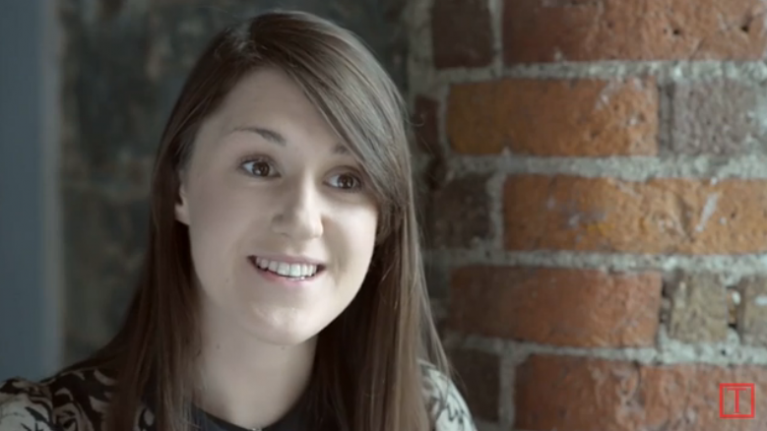 We’re sure we’ll be hearing more from Iseult Ward in the future as the 24-year-old from Phibsboro, Dublin, has made TIME Magazine’s ‘Next Generation Leaders’ list after co-founding FoodCloud – a non-profit food-sharing company that connects charities in need of food with businesses that have too much, all through an app. "If businesses want to donate through FoodCloud all they have to do is download the app and give us details of the food that they can't sell at the end of the day, and the charities will be notified," said Iseult. You can find out more about what FoodCloud does and how you can get involved over on the FoodCloud.ie website. PERSONALITY TEST: What percent Irish are you? QUIZ: Can you remember what all these Irish phrases from school mean?